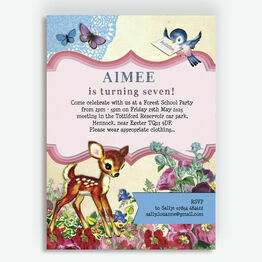 This nature trail party invitation is the perfect choice for a child who loves the outdoors and the natural world! 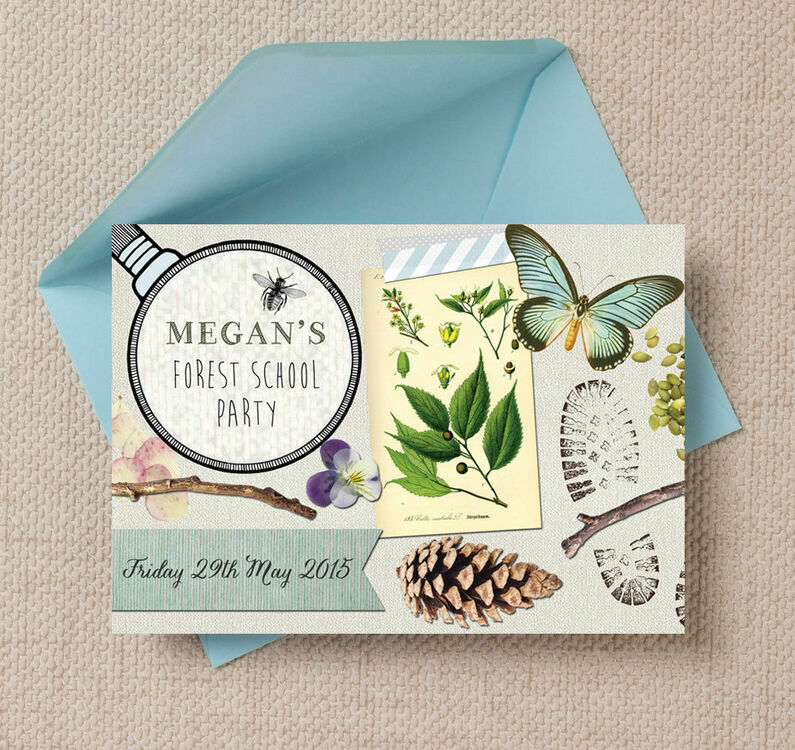 These personalised invites are particularly apt if you're planning a forest school party for little explorers - with illustrations of plants, sticks, bugs and flowers to get everyone excited to celebrate your child's birthday. 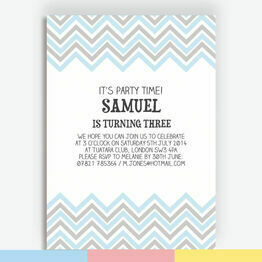 You can receive these invitations professionally printed and delivered, or you can download this design as a printable PDF to print from home. 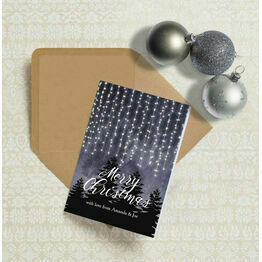 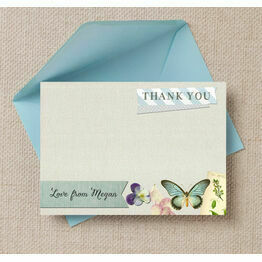 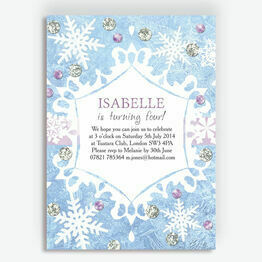 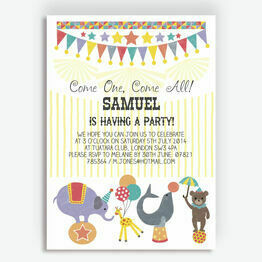 quick and easy to personalise, download and print. 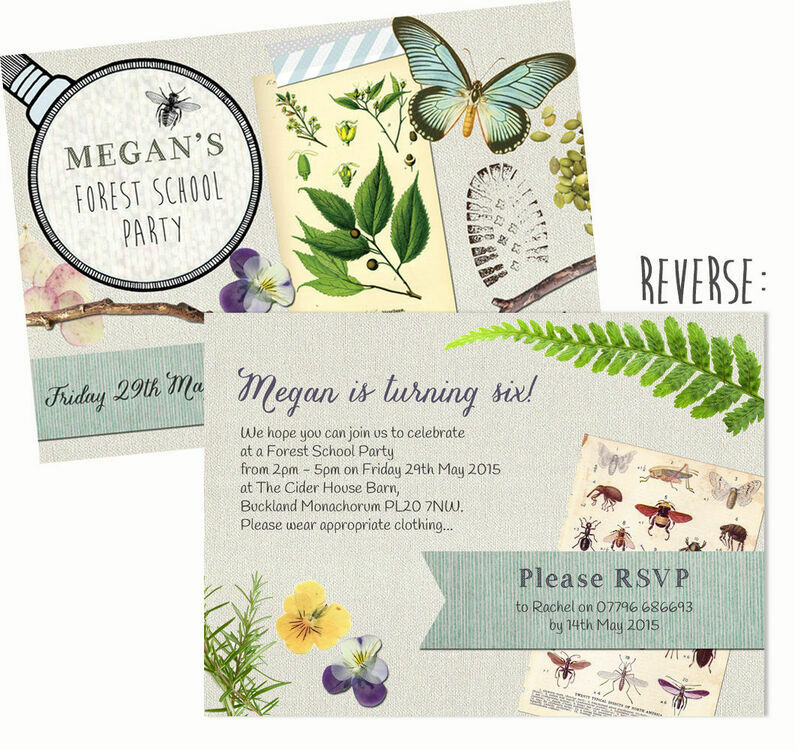 perfect nature invitation! 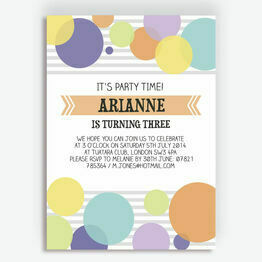 Love the invitation!! 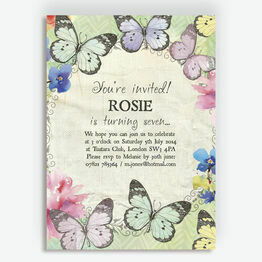 This was perfect for my daughter’s nature themed birthday party. 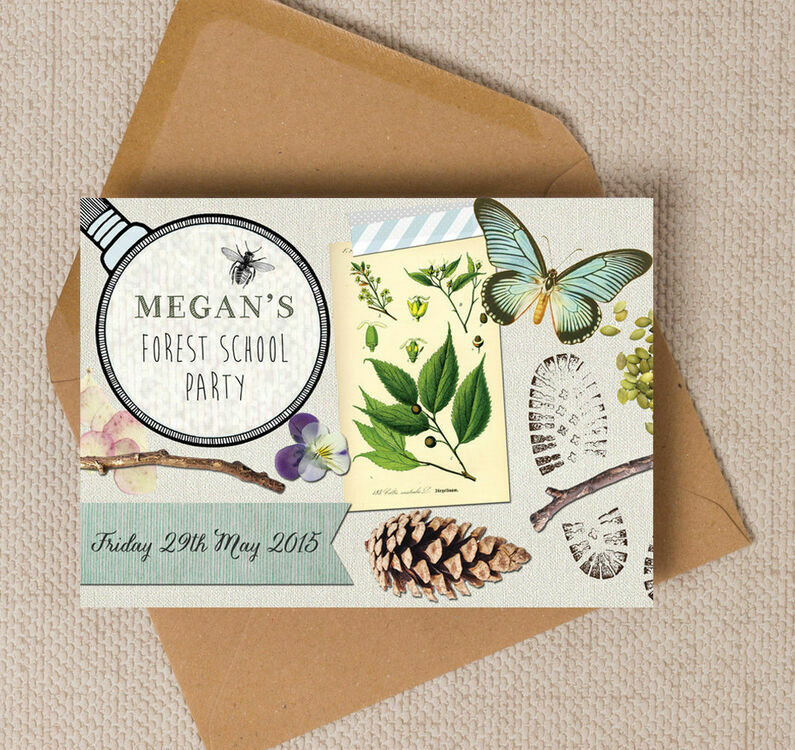 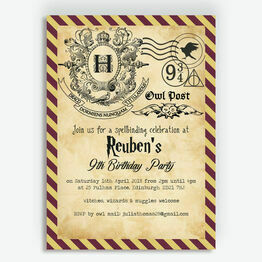 Good quality and lovely design, just what I wanted for a forest School party. 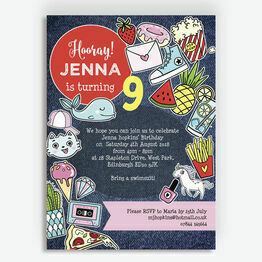 Really pleased with quality of design and print. 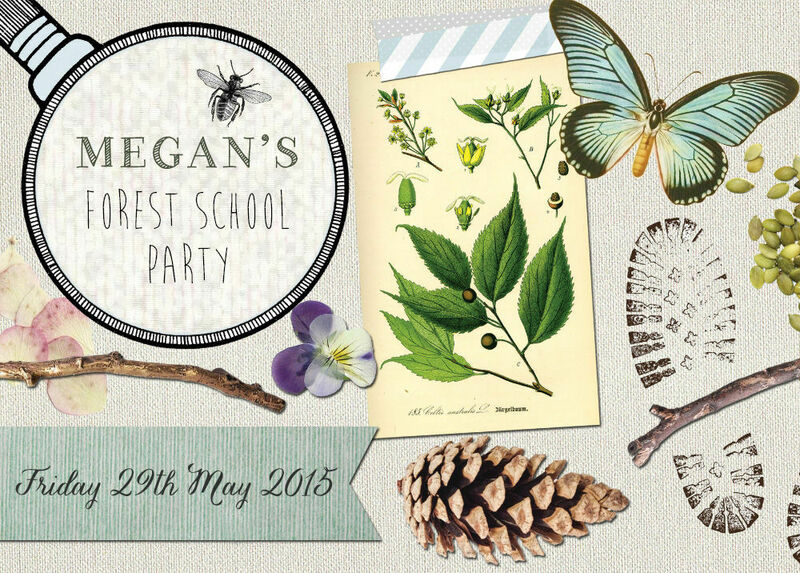 My son was delighted with his forest party invitations.